Ho Chi Minh City People’s Committee chairman Le Hoang Quan complained at a meeting relevant agencies have been tardy to implement measures to save the Sai Gon River, stressing the river is the main water supply for 140 industrial and processing parks in the city and nearly 16 million residents. The conference, held by the Ho Chi Minh City People’s Committee on July 29, met to discuss measures to protect Sai Gon River. Pollution in the Dong Nai River, the main water source for millions of people in the southern region, was a hot topic again at a recent working session of the Ho Chi Minh City People’s Committee on the day. Vo Quang Chau, Deputy General Director of the Saigon Water Corporation (SAWACO), warned that the quality of the river’s water was deteriorating. The warning was based on statistics from regular Sai Gon and Dong Nai water tests conducted in July. Test results confirmed that water quality failed to meet the national standards and low salinity levels further complicates matters. A representative from the center’s Drainage System Management Office told the meeting that half of city canals discharge waste into the river, worsening the situation. The dumping of industrial and household refuse and wastewater into the river has overrun it with harmful elements, including bacteria and ammonia, at levels ten times higher than regulations permit. Moreover, recent illegal methodologies, such as to discharge untreated waste have become more difficult to detect, Environment Police complained. Most factories have secretly discharged waste underground. In addition, the overlapped management of rivers and canals and the granting of licenses between ministries and departments made have rendered management efforts ineffective. Mr. Quan ordered the city Department of Natural Resources and Environment (DoNRE) to set up a steering committee on water protection to manage river and canal water quality, as well as grant discharge licenses to enterprises. The committee must also closely cooperate with provincial local governments to oversee the wastewater discharges. 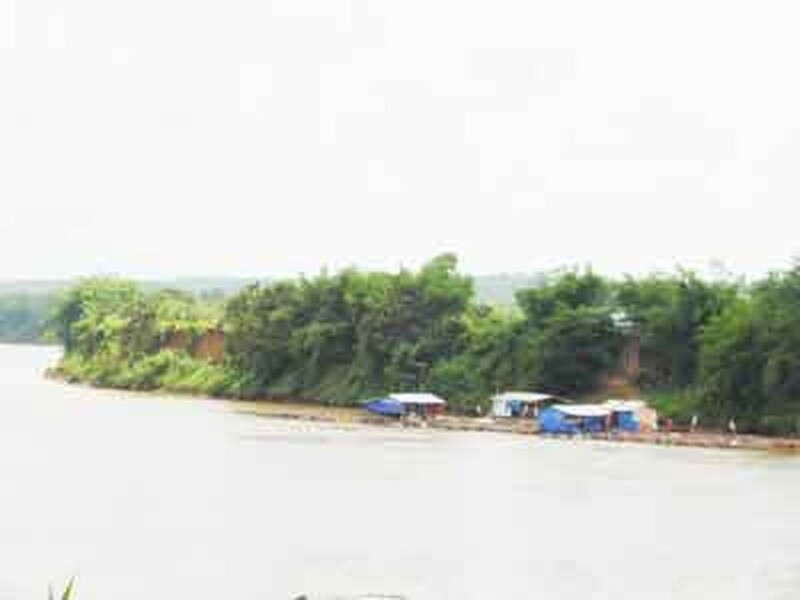 Nguyen Van Phuoc, deputy head of DoNRE, said they would release a list of factories that are releasing pollution into the river, threatening to impose severe penalties on violating firms. In addition, the city will build more automatic water monitoring systems along the river, as well as raise residents’ awareness of environment protection. The city major asked the Environmental Police to work out regulations to shut down factories that have repeatedly committed violations for one to three three months or in severe cases, forever. All departments must begin implementing measures to save the dying river by September. The 437-kilometer Dong Nai River, which supplies water to around 15 million people, originates in Lam Dong Province's Lang Biang highlands and flows toward the East Sea through 12 provinces in the country. In 2005, Dak Nong, Dak Lak, Lam Dong, Binh Thuan, Ninh Thuan, Binh Phuoc, Dong Nai, Binh Duong, HCMC, Ba Ria-Vung Tau, Long An and Tay Ninh provinces pledged to impose harsh penalties on companies causing pollution, to force 70 percent of industrial parks to construct waste treatment systems in 2007. However, as yet, this pledge has not been fulfilled.